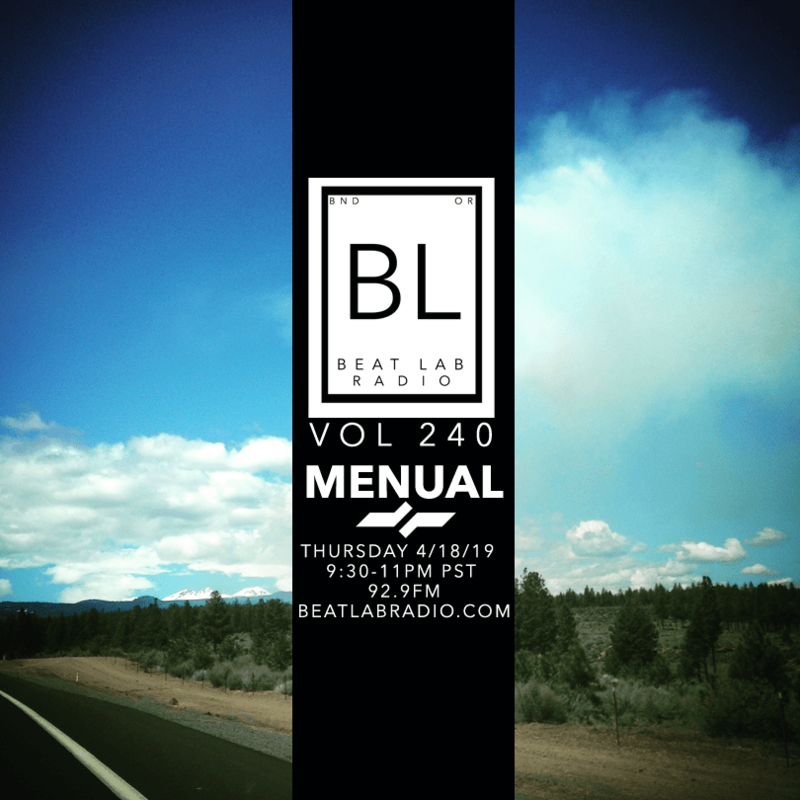 What is Beat Lab Radio? 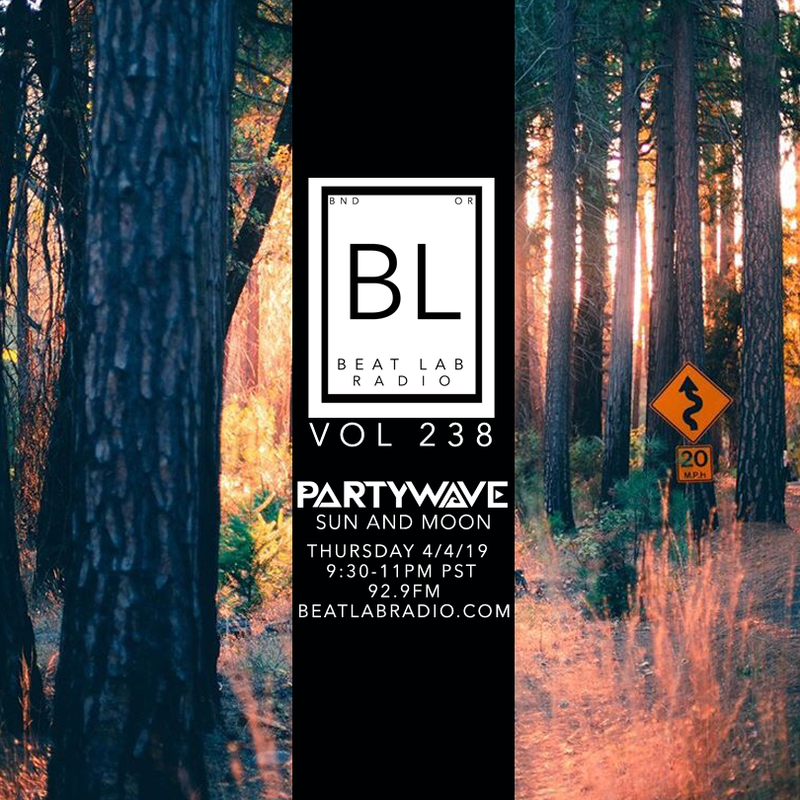 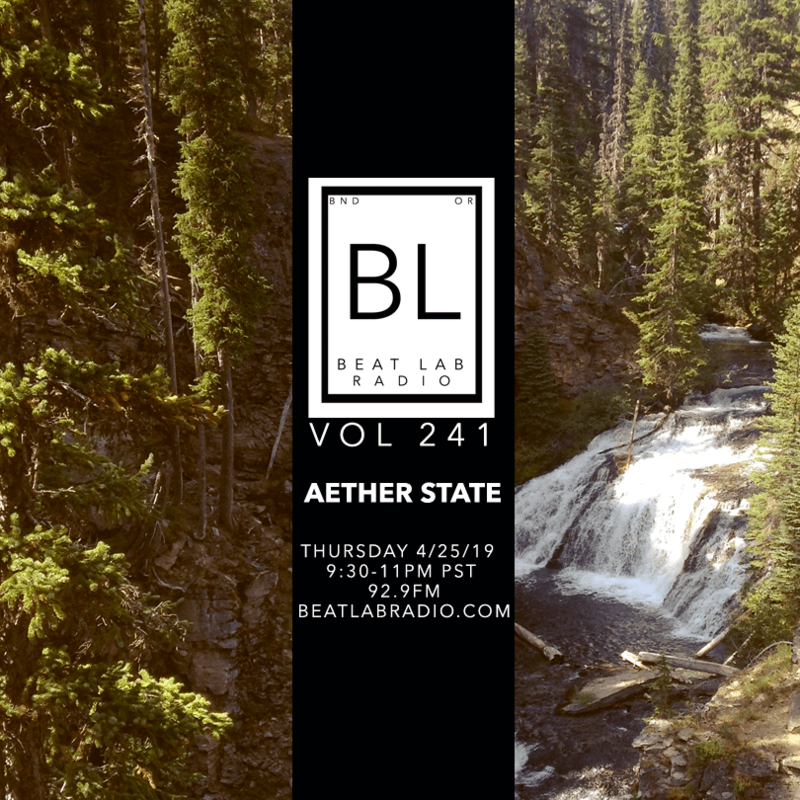 Beat Lab Radio is a weekly bass music radio show featuring exclusive mixes from DJs/Producers from around the globe. 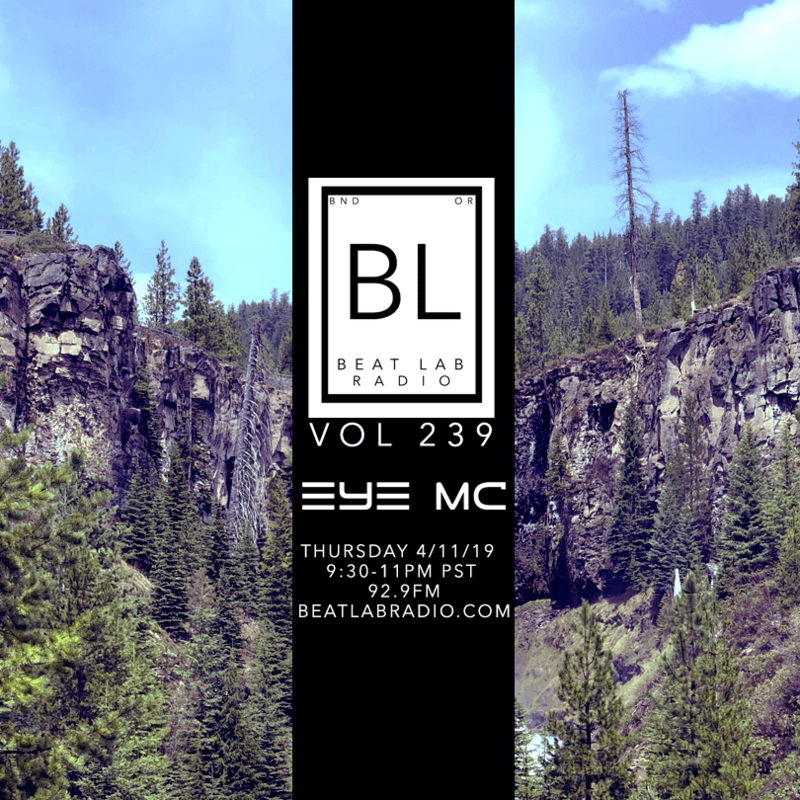 We broadcast every Thursday 9:30-11pm PST locally on 92.9FM in Central Oregon and STREAMED LIVE WORLDWIDE.